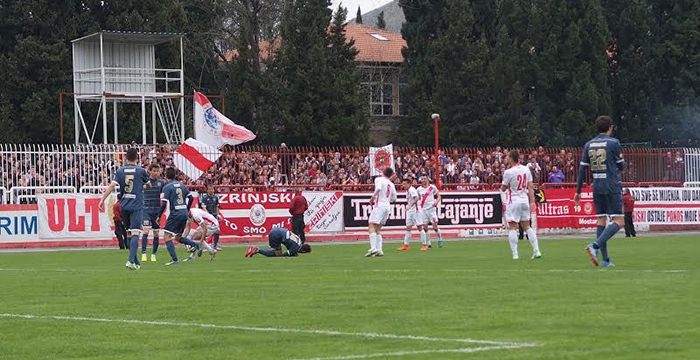 Footballers of FC Zeljeznicar played a draw of 1:1 in the reparatory match against FC Zrinjski in Mostar yesterday. Team from Mostar led with a goal of Stevo Nikolic in 12th minute, and Diatta brought an equalizer to FC Zeljeznicar in 88th minute. In the next week, the team from Sarajevo will play a match of the first qualifying round of the Europa League against Balzan from Malta, while FC Zrinjski will play against Shirak from Armenia.